Are you looking for violin lessons in Singapore, and to learn how to play the violin from an experienced teacher? Look no further, you’re at the right page and we’ll help you find an experienced teacher right away! 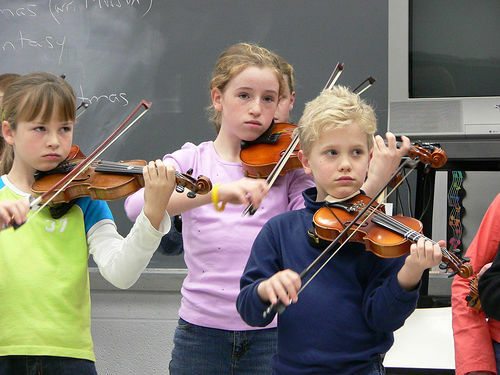 Over at Violin Music School, we work with a group of dedicated violin teachers who are qualified and experienced. You can be assured that the lessons you are receiving are of highest quality, that will help you learn and enjoy every violin lesson! We don’t believe in rote-learning, forcing students to practice multiple hours a day to improve their skills, because that’s the fastest way to kill the joy of learning and make someone give up the violin. Our teachers practice smart teaching and learning, and adopt a disciplined way to guide students to enjoy practicing, and improve their playing too. And all these comes from rich teaching experience, from teaching young kids to adults. Ready To Start Your Lesson With Our Teachers? You can drop me a message in the form below to find out more about the violin lessons! Where are the violin lessons conducted? We have teachers who are located at various locations in Singapore. Some teachers teach at their own home studio only, while some can travel to teach violin at your place. Whatever your request is, we do our best to find a suitable teacher who fits your needs! How long is each violin lesson? What are the rates for the violin lessons? I want to learn the violin, but don’t want to go for exams. I just want to learn my favorite pop song. Can you teach me? Yes sure. Learning the violin doesn’t mean you have to go for exams. Exams are just a way to gauge your level of playing. 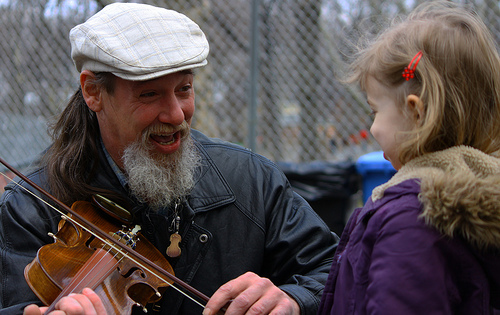 If you plan to learn the violin to play your favorite pop songs, sure, our teachers can teach you! 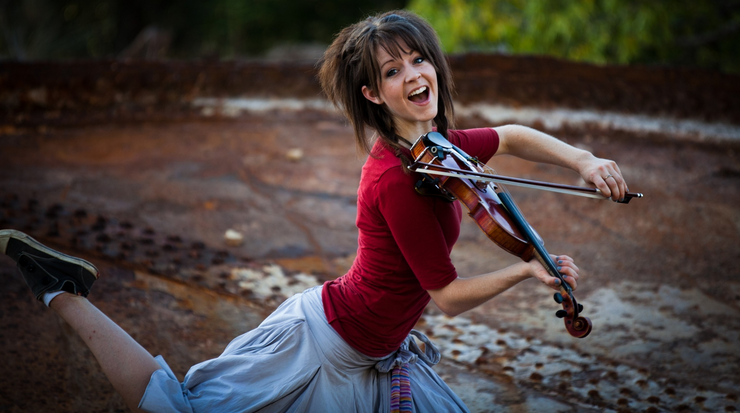 As a start, you will still focus on the basics of violin playing, and then proceed to pop/leisure playing after that. Can you help me get my violin, and other learning materials for me? Sure! We work with a reputable music school and violin shop in Singapore which provides quality violins at competitive price. Our teachers can also recommend you suitable violins, based on any budget you have. I do have some special requests. How do I tell you? No worries! Whatever request you have, simply fill up the form below and describe your request in detail. We will reply you within 24 hours! Enter your request below and we’ll get back to you within 24 hours!